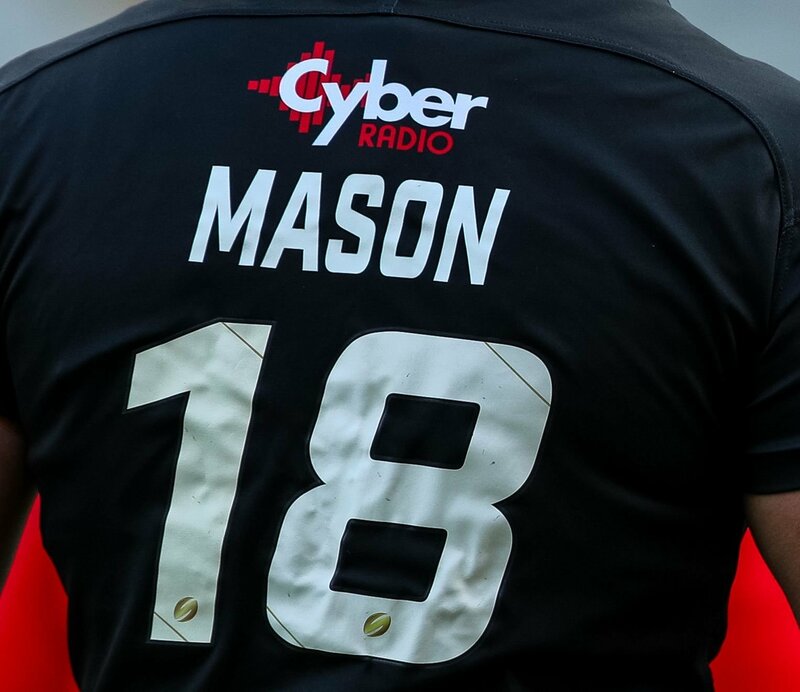 London Broncos kick off their Super League campaign v Wakefield Trinity this coming weekend Sunday February 3rd wearing their fab new shirts featuring the CYBER RADIO Logo. 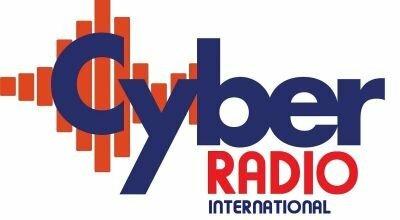 The CYBER RADIO logo will feature on the shirts for all the Broncos home matches in 2019 including matches on SKY SPORTS HD with the CYBER ROCK logo featuring on the away shirts. Replica shirts are now on sale featuring the CYBER RADIO and CYBER ROCK logos on-line via the club website and in major sports retail outlets throughout the UK.